← Singing in the rain? We are here in St Andrews with three tents erected. Alex and Elizabeth are busy inflating the mattress while Andy makes tea. The rain has subsided for now but we still have plenty of clouds. Maybe we are in for showers of blessing! 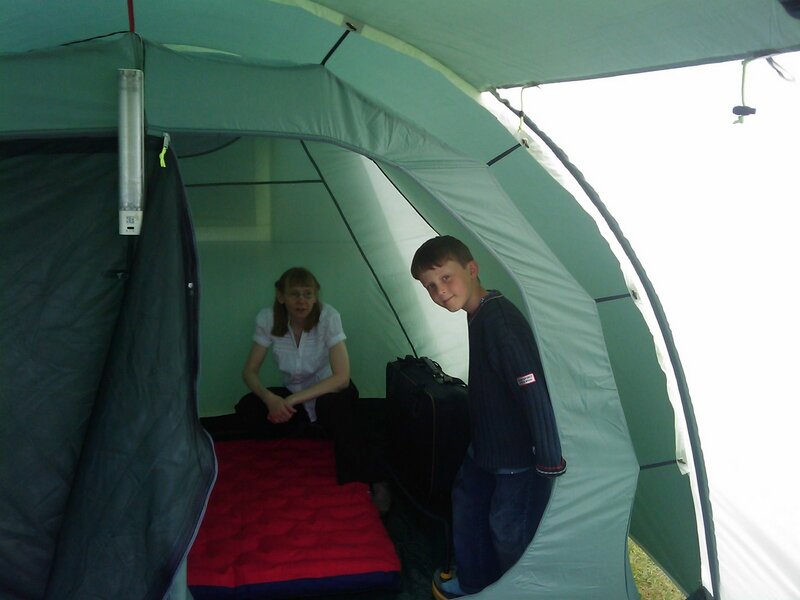 This entry was posted in Uncategorized and tagged Camping, CLAN Gathering, Elizabeth, Weather. Bookmark the permalink.